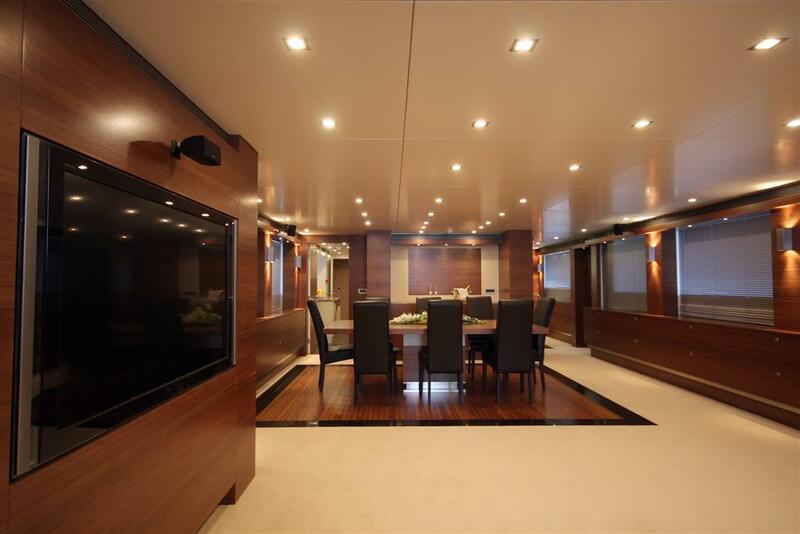 •	In cooperation with several of the best European interior designers we can offer you interior designing according to your wishes and following the latest trends in interior decoration of yachts. 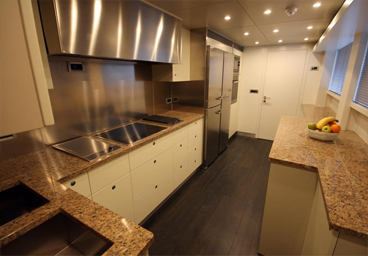 •	In previous years we have achieved a successful collaboration with design companies Lazzarini - Pickering Architetti, Newcruise - Yacht Projects & Design, J.Kinder Yacht Design, H2O Yachting, Mulder Design. 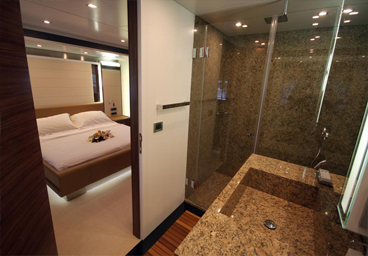 •	We can offer you production, repairs, modifications and installation of high quality interior furniture in accordance with the requirements of the designers or the yacht owners personally. •	We use only the best materials available in the market and we cooperate with suppliers from around the world to provide the highest quality service and products to our clients. 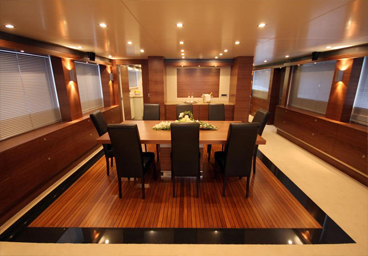 •	Production, repairs, modifications and installation of exterior furniture made from teak, mahogany, iroko and other species suitable for use on yachts. •	Benches, cabinets, storage, wooden accessories, Teak gratings, etc. •	Laminated products according to West System Technology.